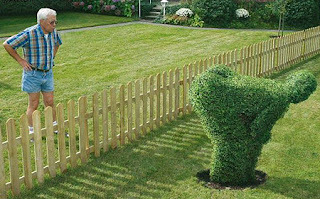 Subtle Dig (for victory) at your Neighbours! So your neighbours are annoying you, but you're just too damn polite to say anything directly. It's time to change your SSID. I think this is a fantastic idea. Why simply be "orange346" or any of the other boring SSIDs you see stacked up on your iphone. Today I have become "parkoutsideyourownhouse", tomorrow I may well be "yoursecuritylight_isgivingmesunburnatnight". What a great new game to play!